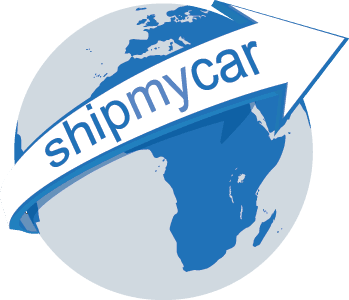 Car Shipping – Why ship with us? Car Shipping is a difficult process when moving your car internationally, not only do you have to get the car to the port but you need to work through the mountains of paperwork and bureaucracy on both exporting the car and importing to your destination country that you have shipped to. If you are shipping your car permanently you will also have to ensure the car conforms to local rules and regulations which often involves significant modifications to lighting and safety features.